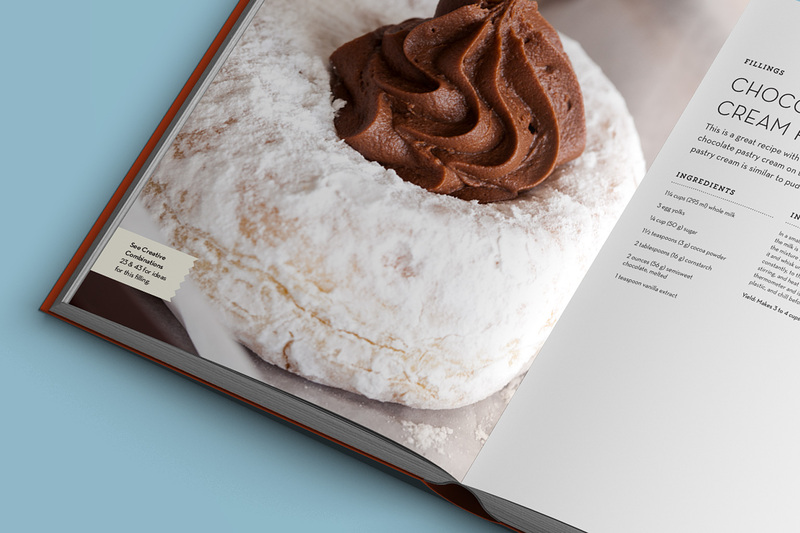 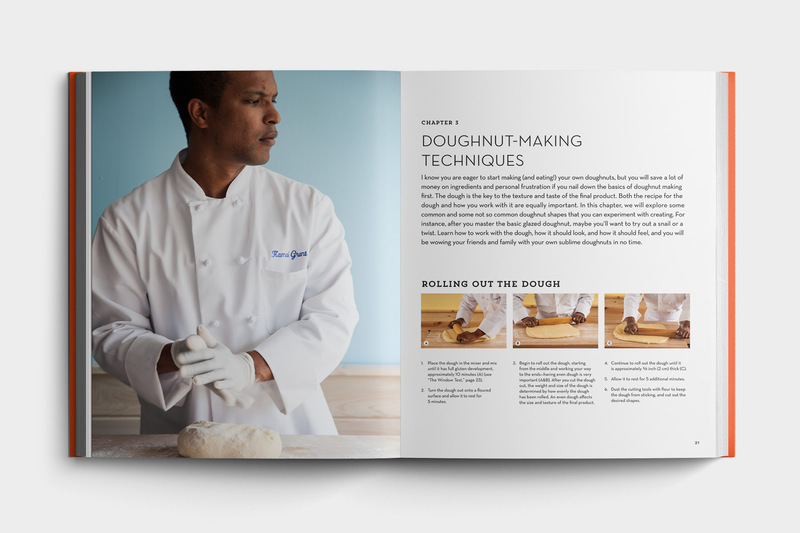 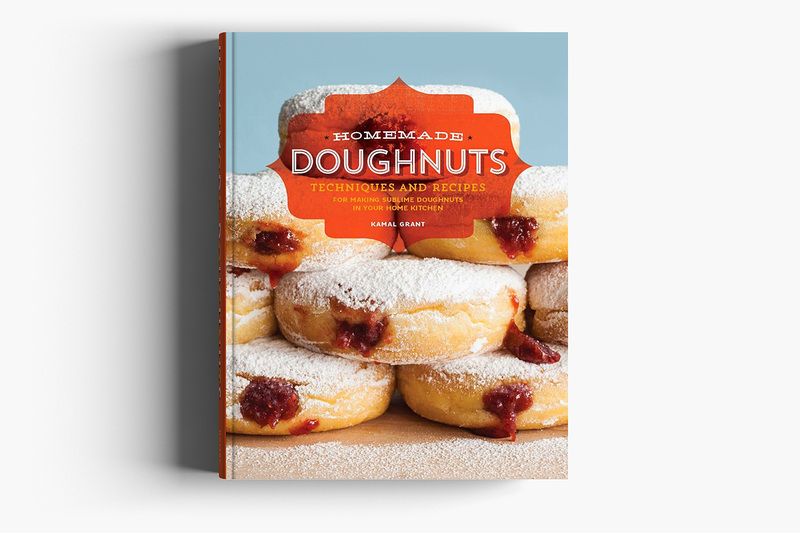 There’s nothing tastier than a doughnut—well, except for having the opportunity to design a book for Sublime Doughnut master, Kamal Grant. 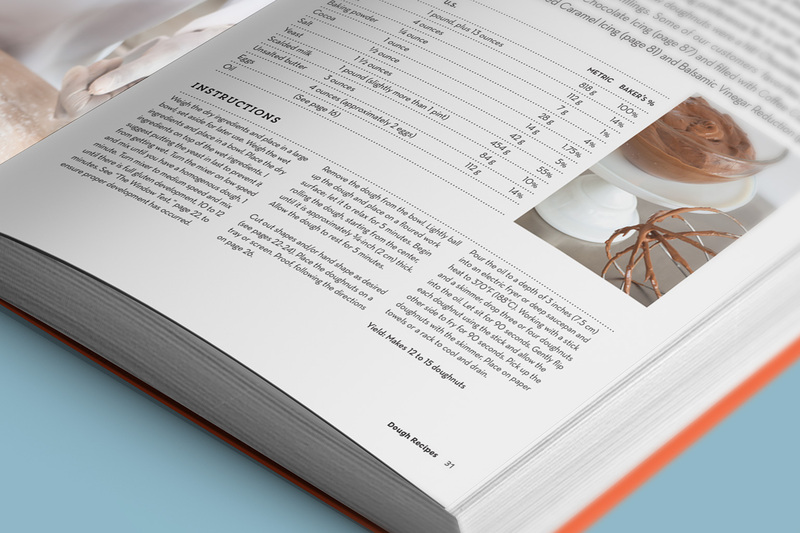 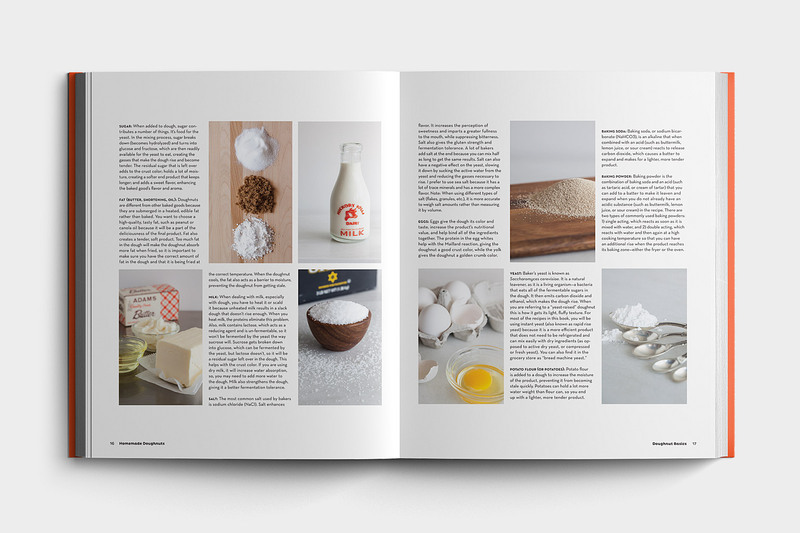 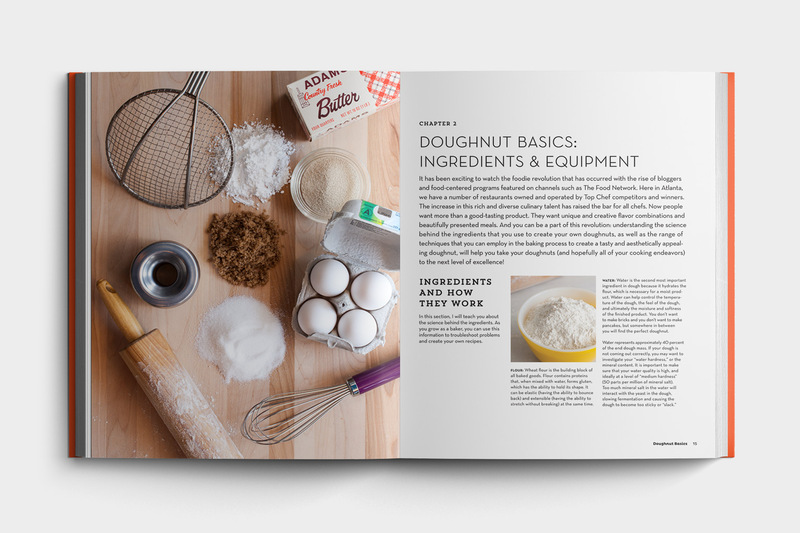 This is a truly unique take on a cookbook; it’s been setup to provide the reader with foundational basics of how to prepare and make the dough for a world tour of different types of doughnuts, as well as glazes and accoutrements, thus giving the reader the ultimate tool to mix and match to create their own delicious creations. 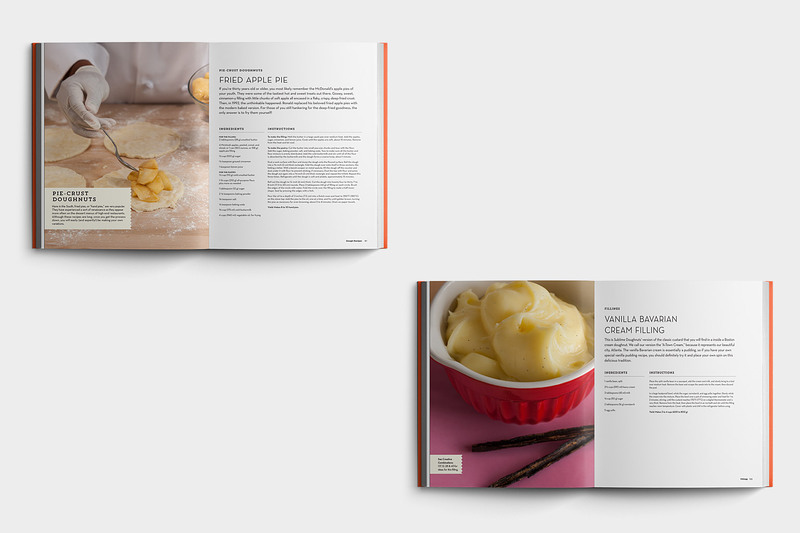 Photographer Deborah Whitlaw Llewellyn’s images all take priority with the typographic emphasis on a clear read with easy-to-follow, step-by-step instructions (we saved the mess for eating).